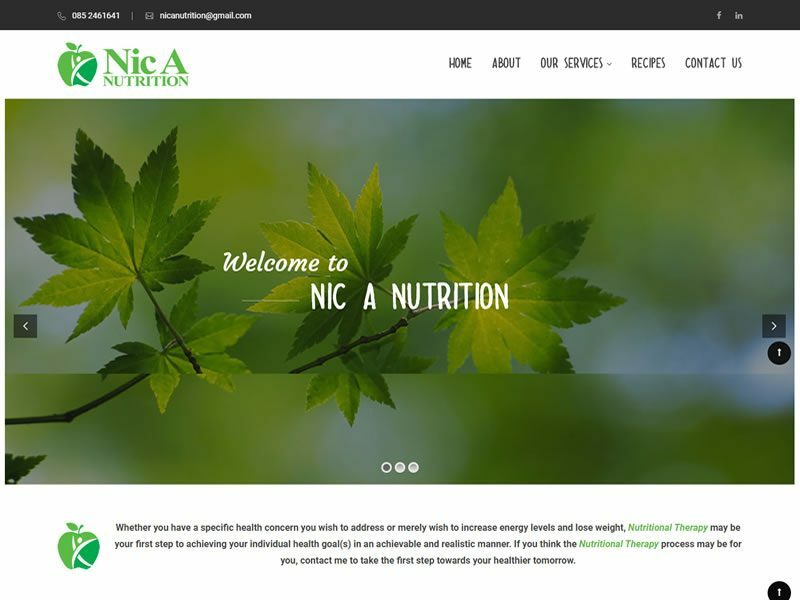 Nic A Nutrition is a website developed for a Nutritional Therapist showcasing the Nutritional Therapy process. 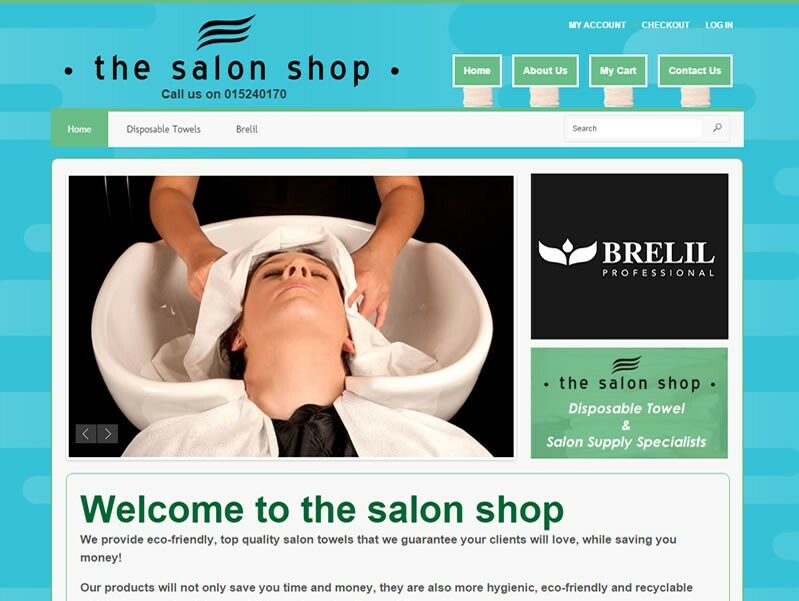 The Salon Shop has been created to offer the professional salon industry quality products at an affordable price. 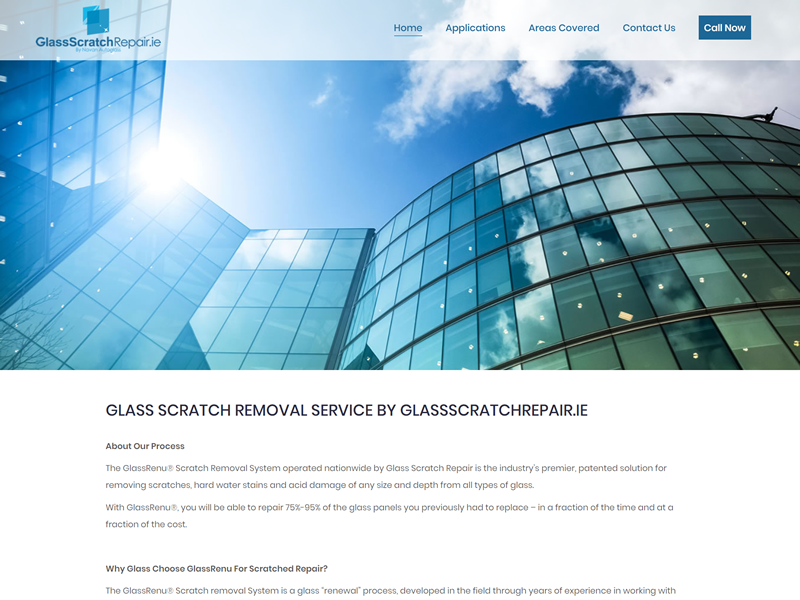 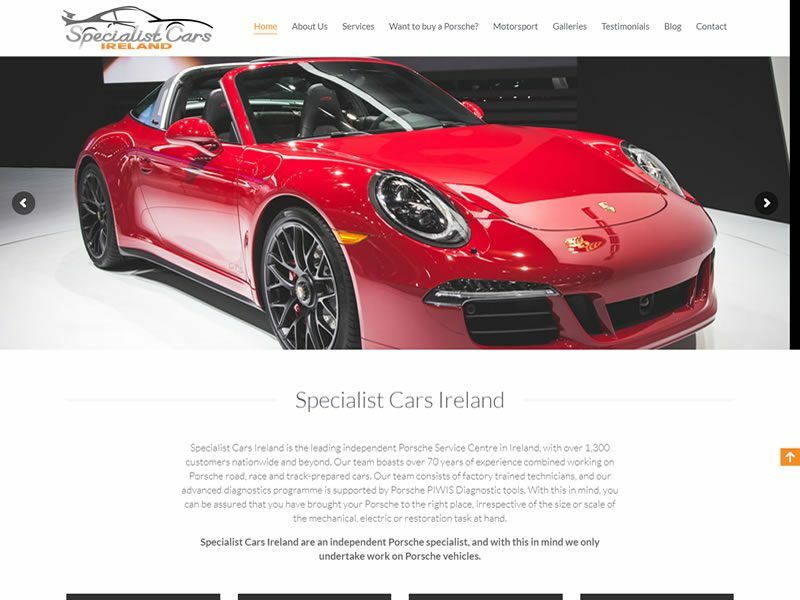 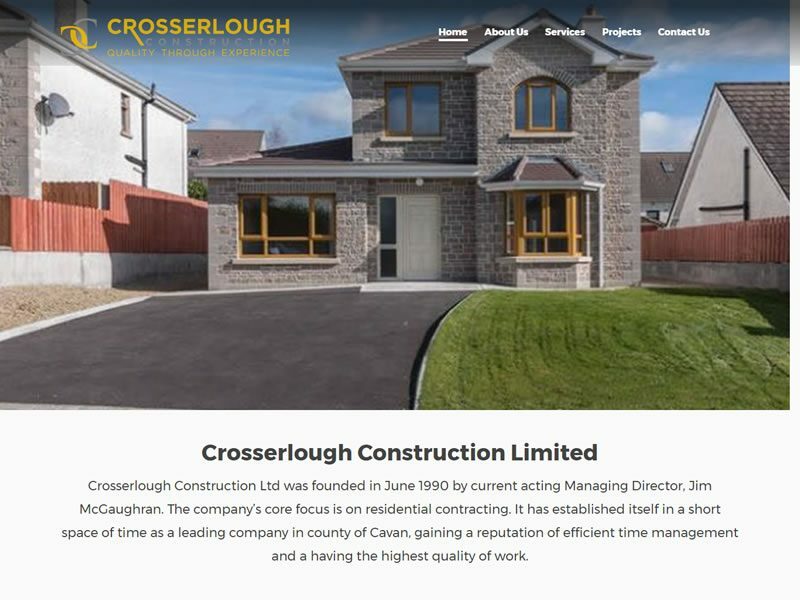 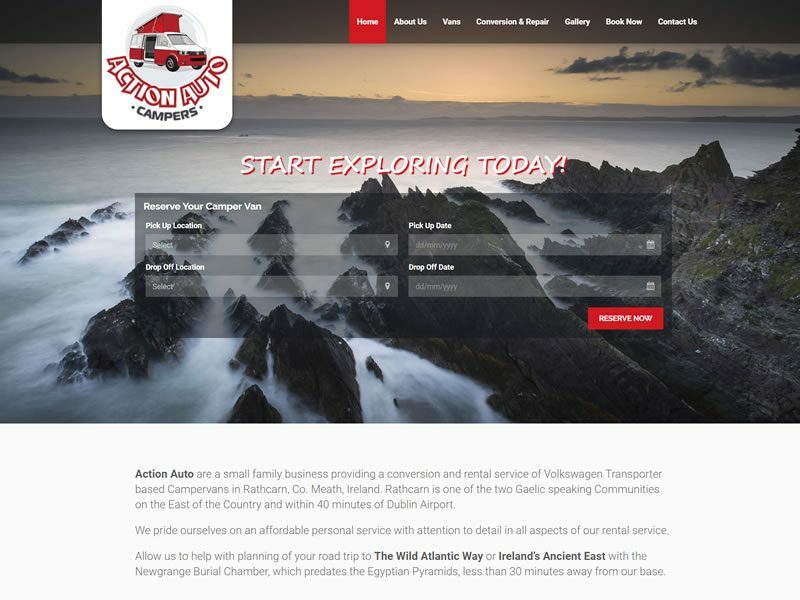 This custom designed website was developed for the established building company, Crosserlough Construction. 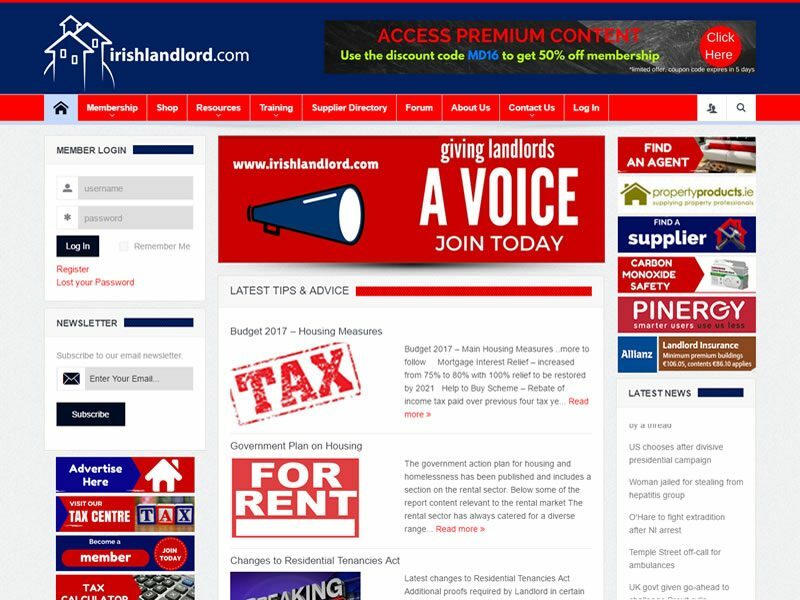 The Irish Landlord website is the leading authority on being a landlord and renting property in Ireland. 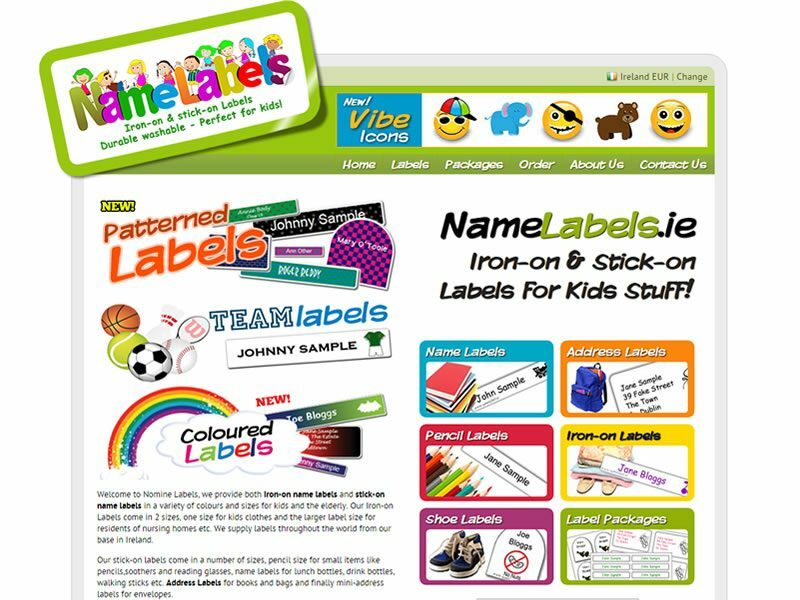 Name Labels is a fantastic Irish company who manufacture and distribute name labels for all occasions. 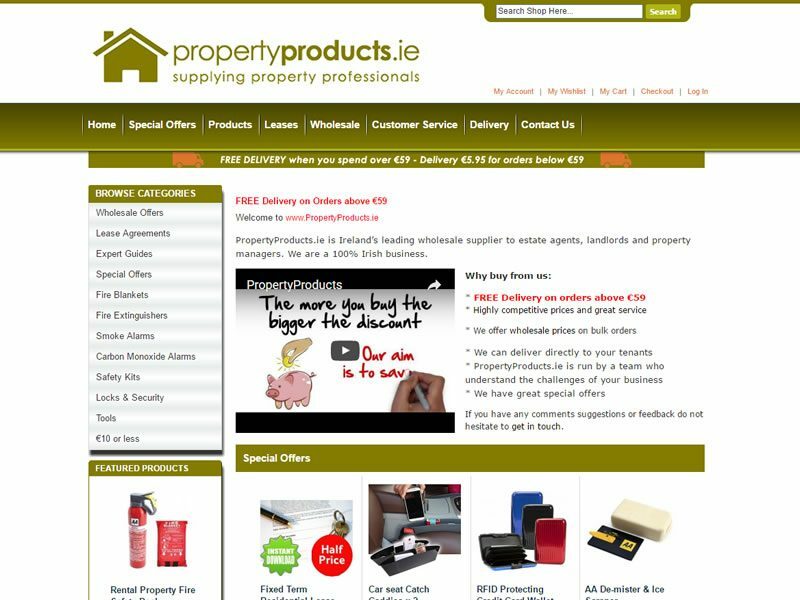 Property Products is an Irish supplier of property and landlord related products.